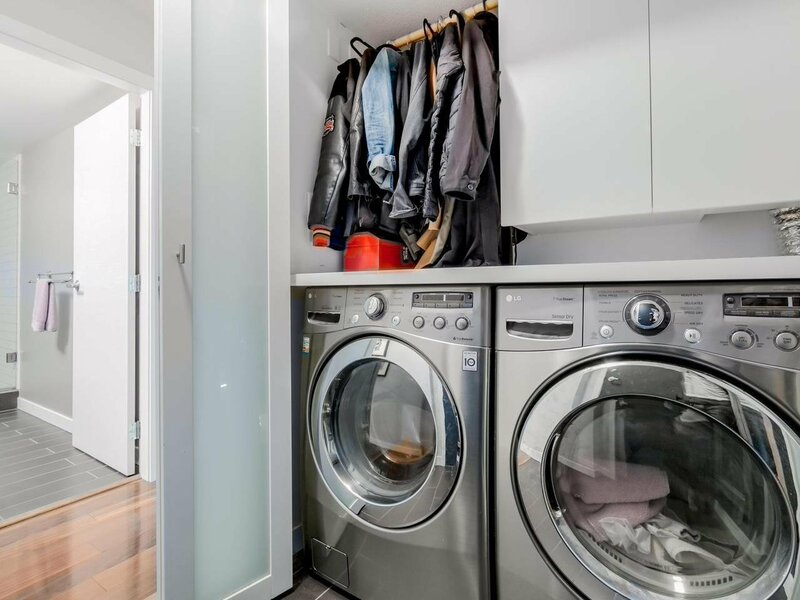 The Deseo. 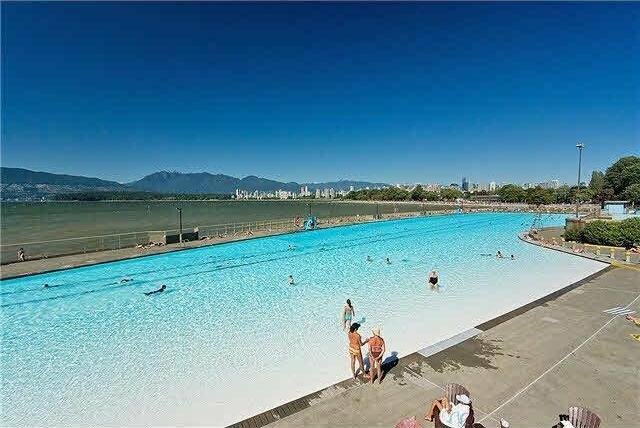 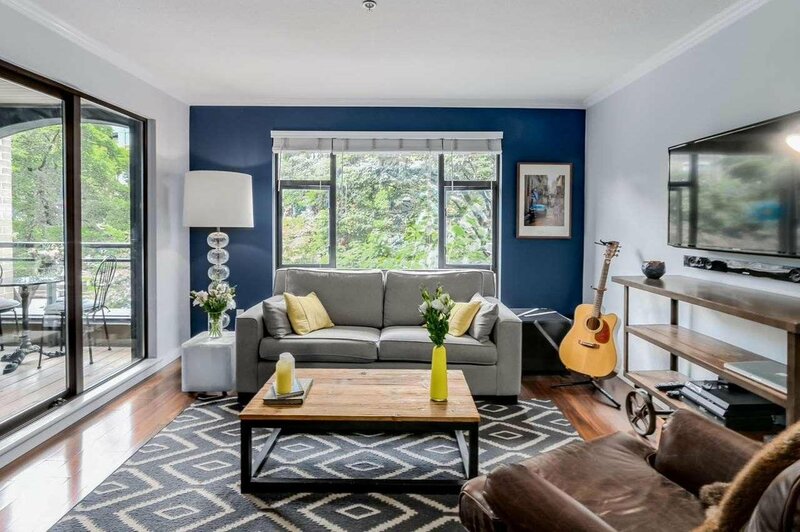 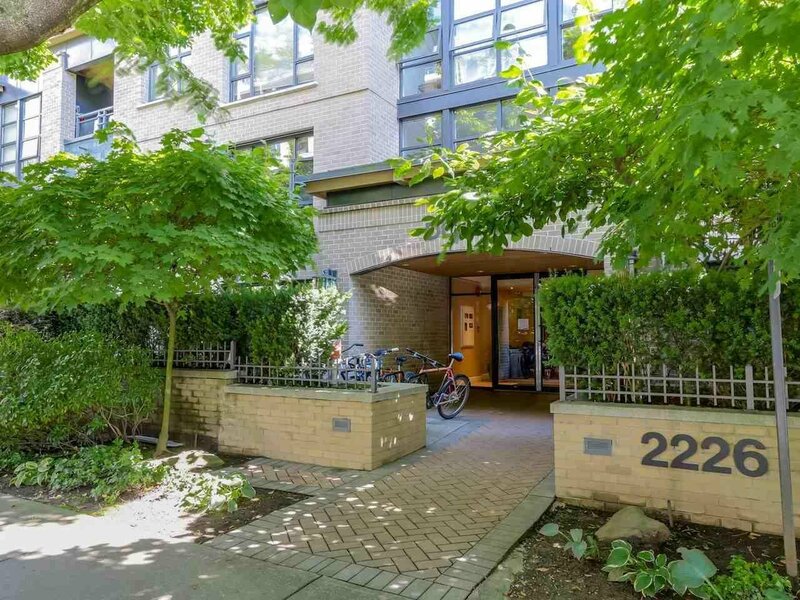 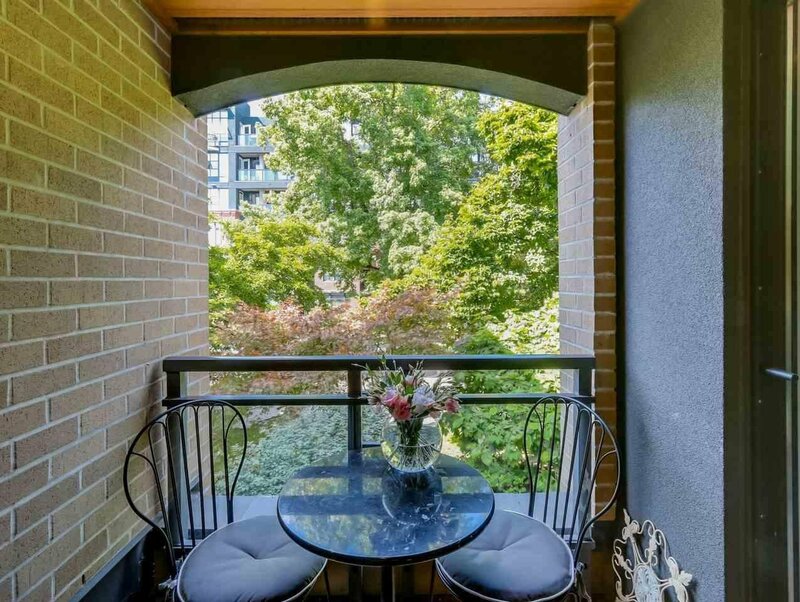 34-unit boutique style, fully rain-screened building in the heart of Arbutus Walk near all important amenities, restaurants, shops, parks and beaches. 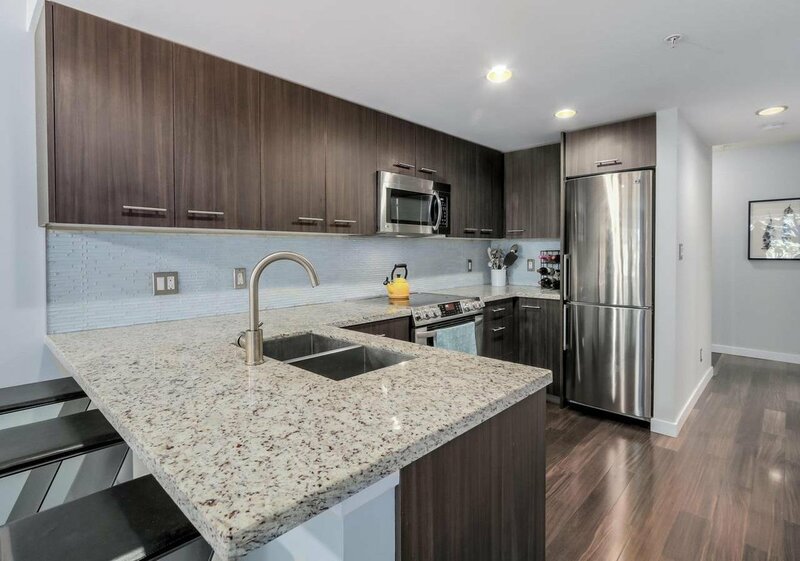 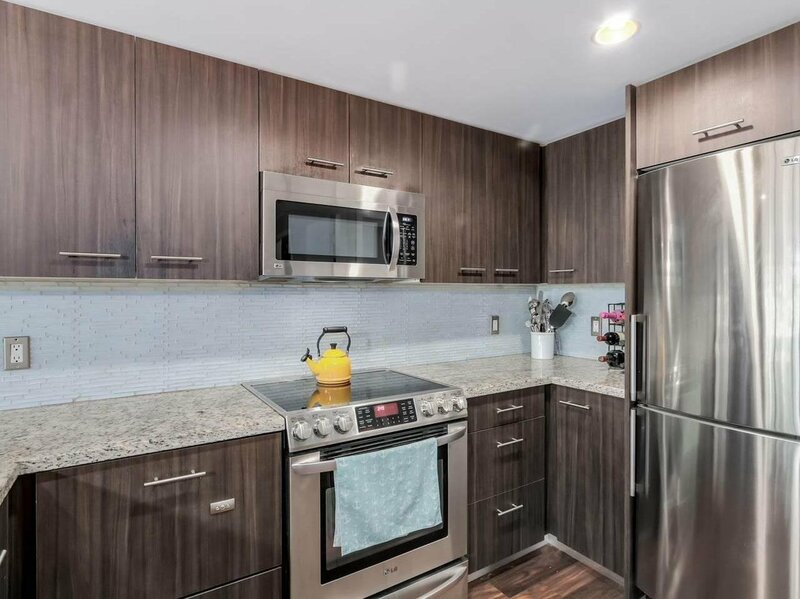 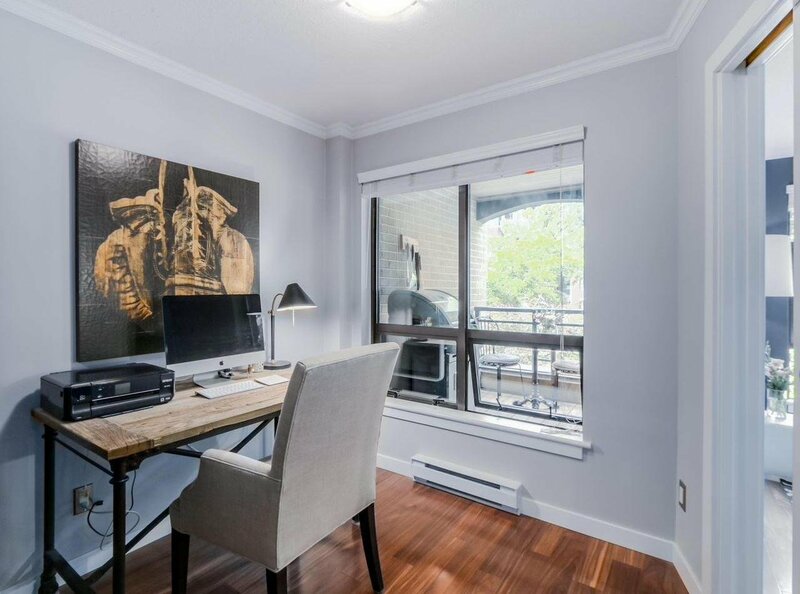 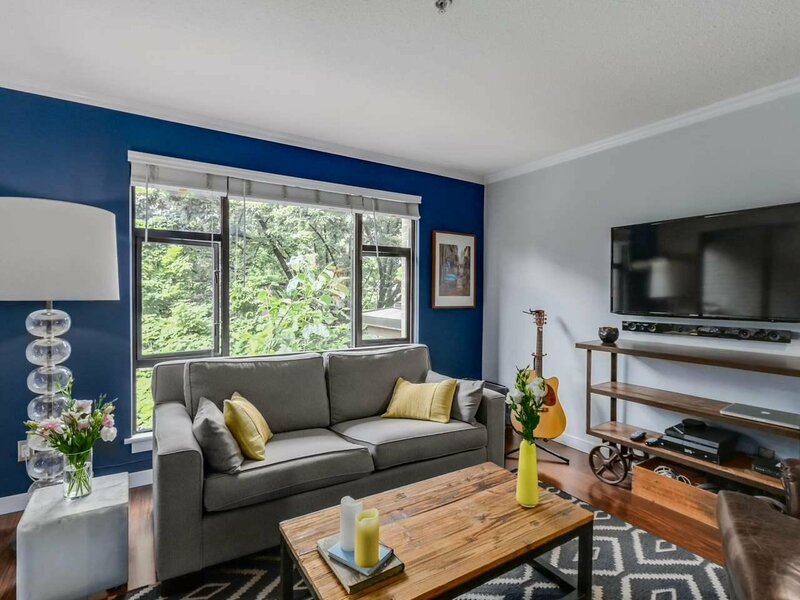 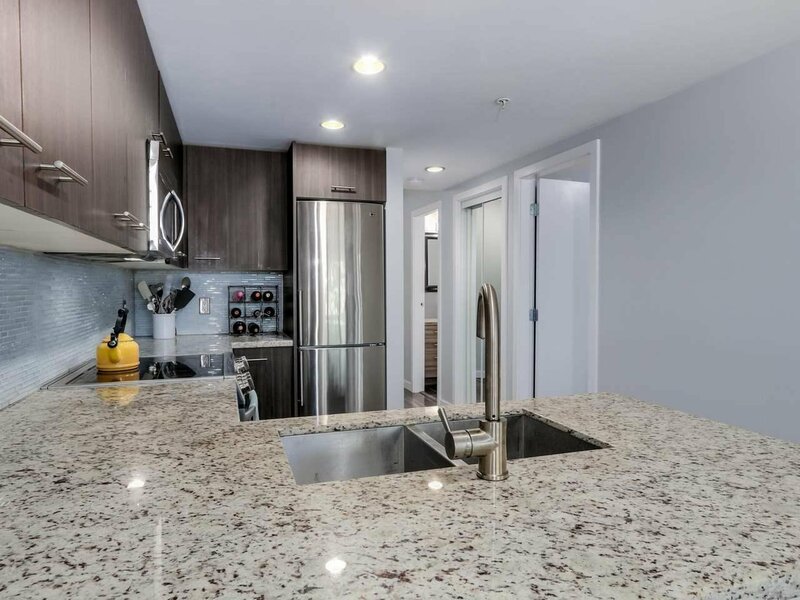 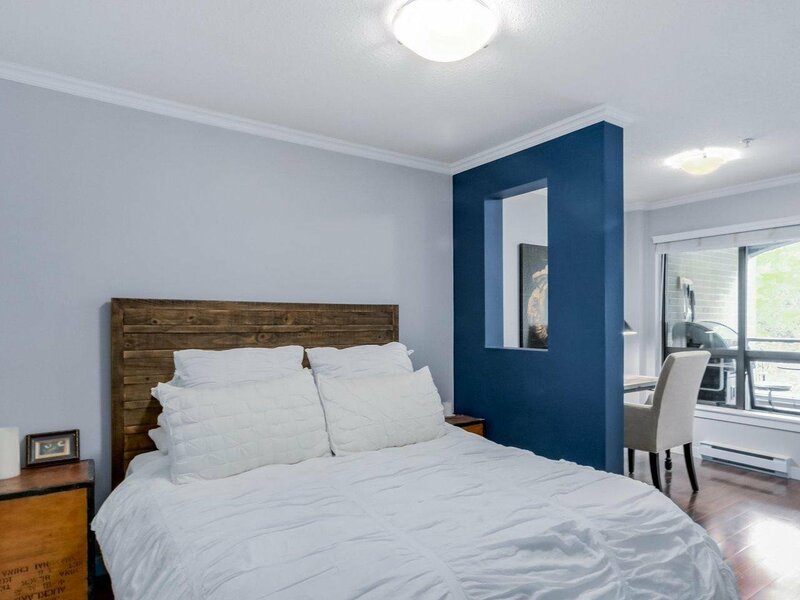 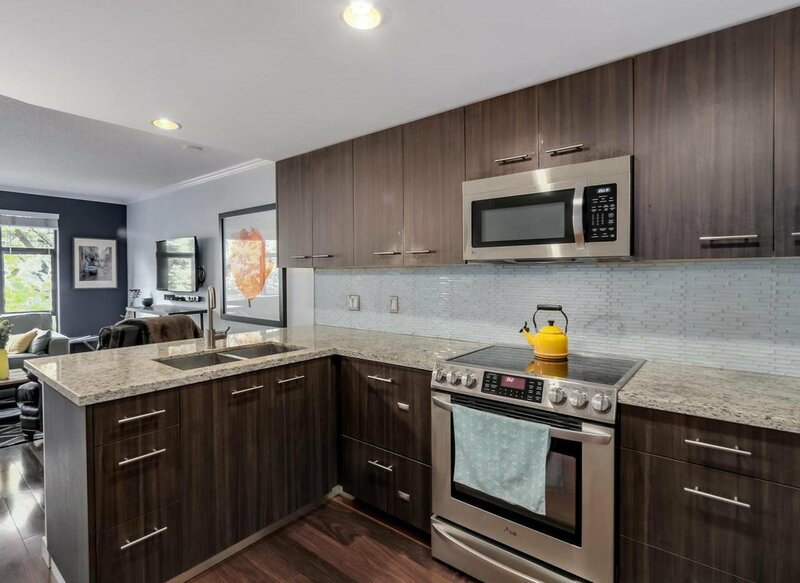 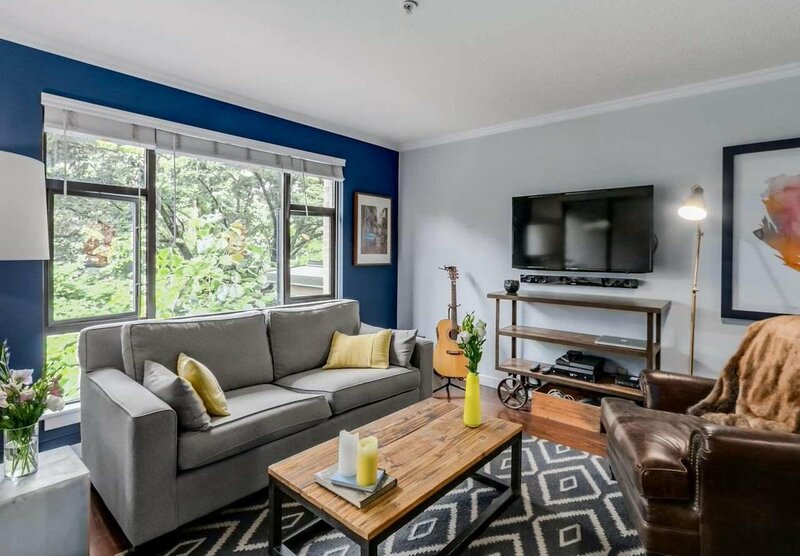 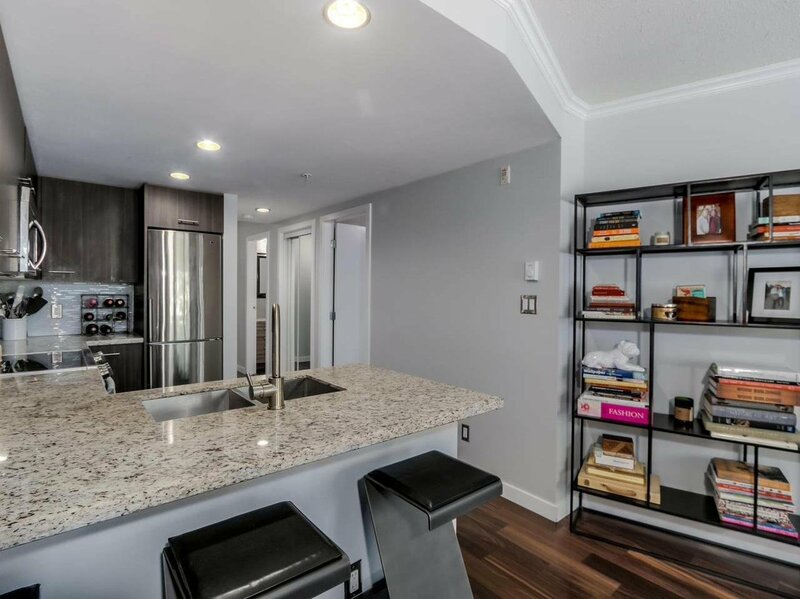 This gorgeous 1-bdrm + den + big covered deck unit has been tastefully renovated with walnut hardwood floors, top of the line European style kitchen with stainless steel appliances, granite counters and more. 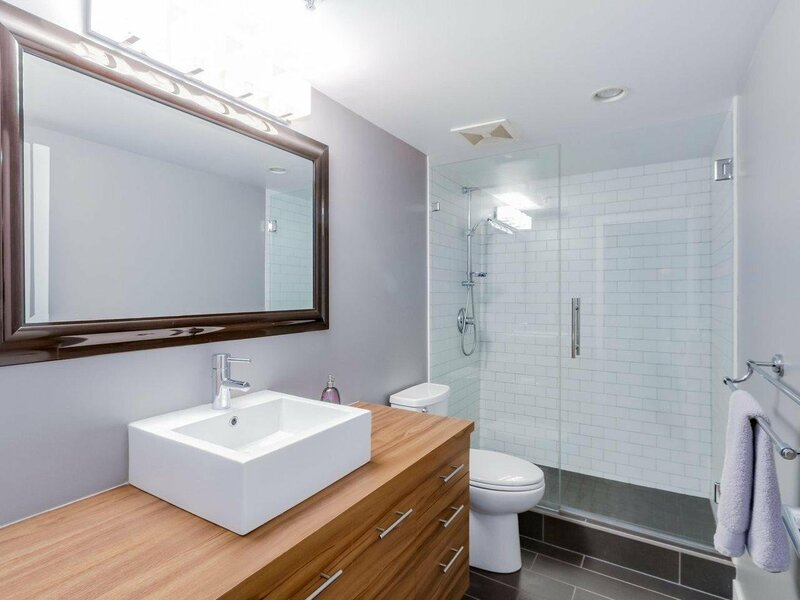 You will love the spa-like bathroom with a big glassed-in shower. 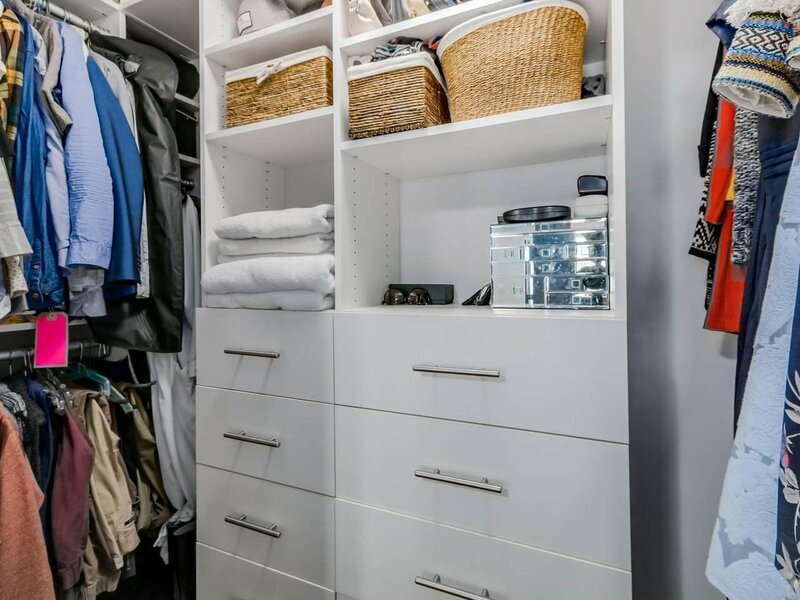 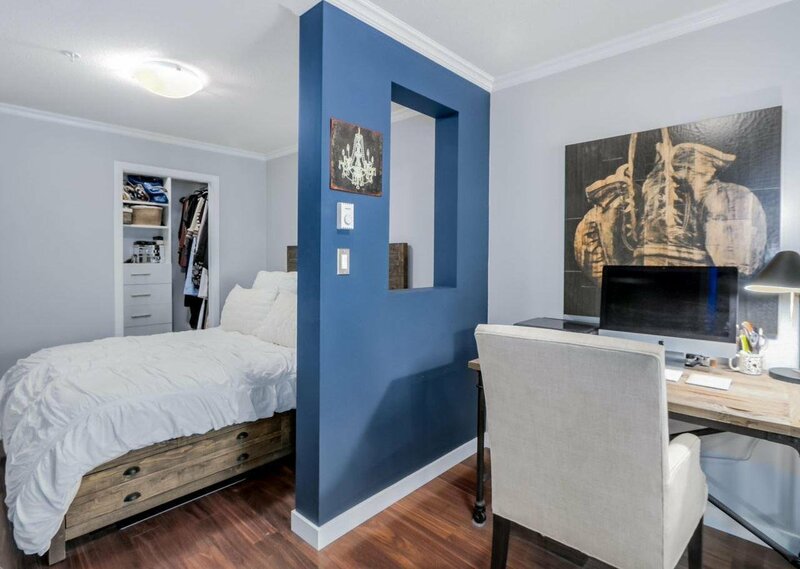 The queen sized bedroom offers a big walk-in closet and an adjacent den ideal for your home office. 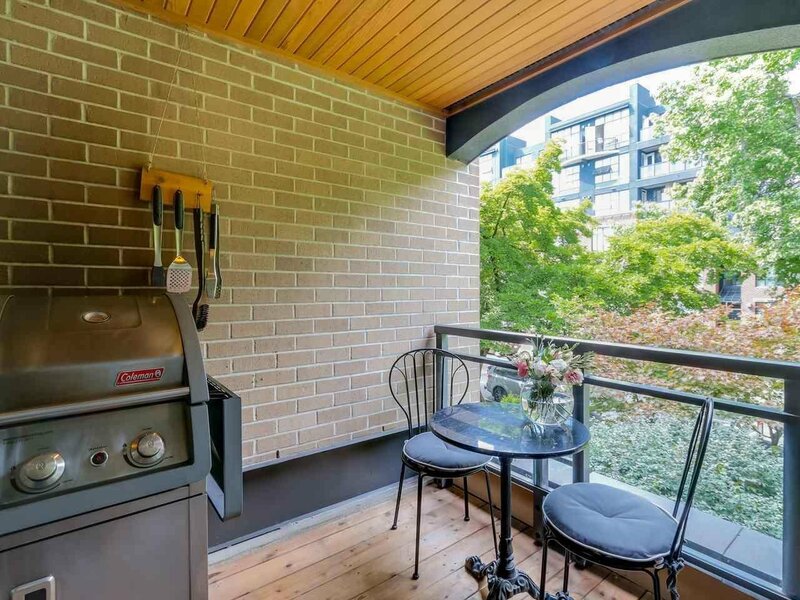 Enjoy summer BBQ's on your large covered deck, and the change of seasons with beautiful large trees gracing the street. 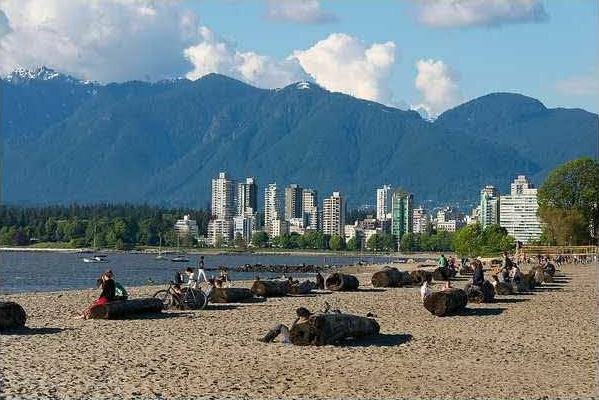 First showing at sneak preview Thursday, July 7th from 6-7pm. 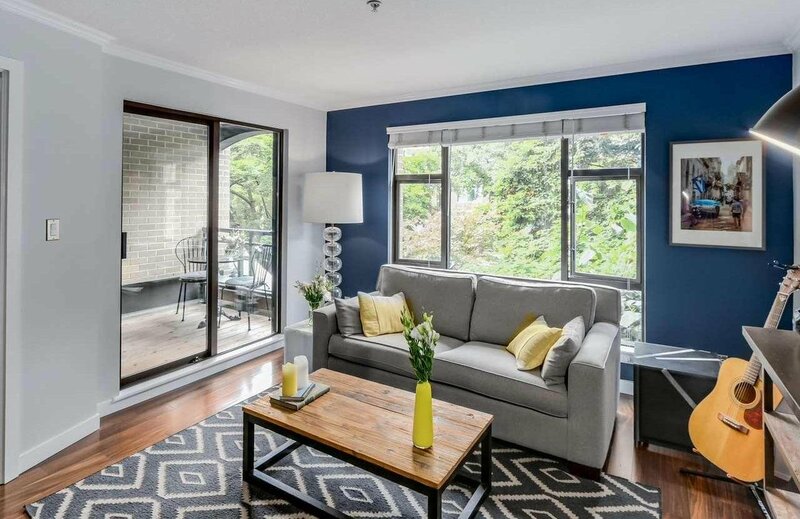 Open House: Sat/Sun July 9/10 from 2-4pm.